Dealing with a backed up sewer line can not only be an unpleasant experience, but it can also be an unhealthy one as well. 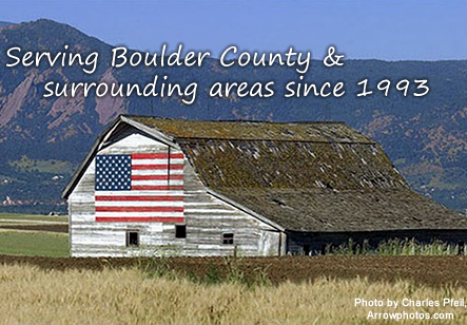 American Rooter is available to provide drain and sewer cleaning services to Frederick, CO and the neighboring area. 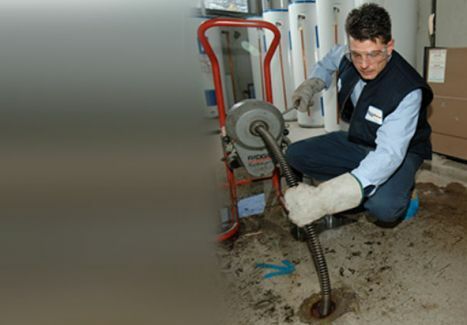 Vic Madonna is the local owner and operator of American Rooter, and he has over thirty years of experience in removing the most formidable sewer main clogs and tree root infestations. American Rooter services Residential and Commercial customers with the latest equipment and technology. 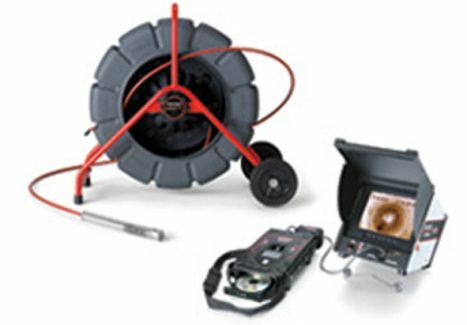 In severe situations, American Rooter has Video Camera Inspection equipment that can identify the source of the problem. We also have line inspection services to identify the exact location of the line prior to any needed excavation. American Rooter provides Firestone residence and businesses with fast, dependable and quality services at a reasonable price. As a A+ rated accredited Better Business Bureau member, American Rooter will solve your individual Firestone area drain, and sewer needs with no trip charge. We are fully insured and offer services around your schedule. 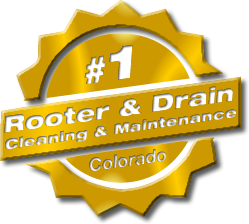 Contact American Rooter today for a free estimate or to ask questions. We also can be contacted via email from our Contact Us page. Looking for other local businesses and services information in the Frederick area? Visit the Carbon Valley Chamber of Commerce website!